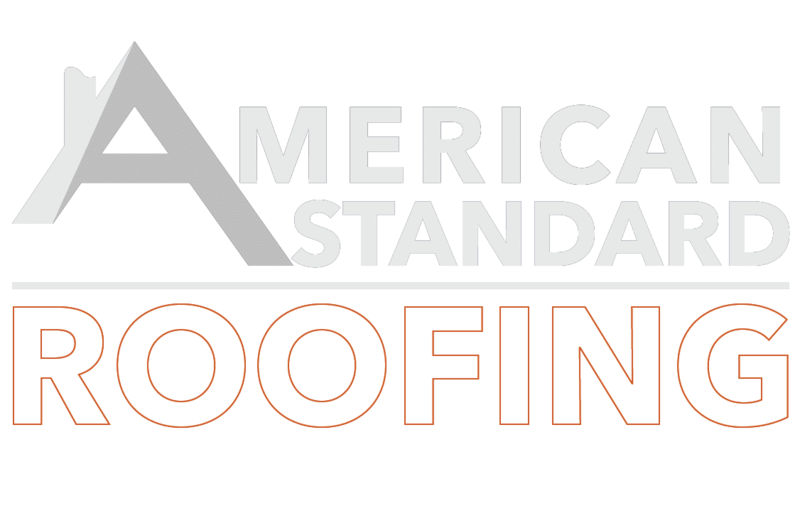 As premier roofers, American Standard Roofing has done roofing Almont Michigan jobs in the past. We specialize in roofing, sidings and gutters. We also install insulation and other home improvement projects. Call or contact us today. 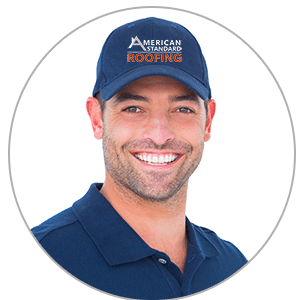 We will take care of all your roofing Almont Michigan needs. At the outskirts of our serviceable area we find Almont Michigan. It has a modest population just under 3 thousand. Interestingly this quaint town has been difficult for us to secure bids in. Many of the residents are more then capable of performing the work themselves. They take pride in spending a weekend with their buddies doing home improvement tasks. However, there are some roofing projects that require the assistance of professionals and that is where find our opportunities here. Almont was first settled in 1828 by James Deneen. It received a post office in 1835 named Bristol, for Oliver Bristol, the second permanent settler. The village was platted as Newburg in 1836, and renamed Almont in 1846. Almont incorporated as a village in 1855. Almont is located at the intersection of M-53 and St. Clair Road. To the east, St. Clair is known as Almont Road, and to the west it is known as General Squire Road. In addition, this is also sometimes deemed as “40 Mile Road”, although the nearby ascending “mile roads” officially end at “37 Mile Road”. Nearby towns include Bruce Township, Romeo, Dryden, Allenton and Capac. 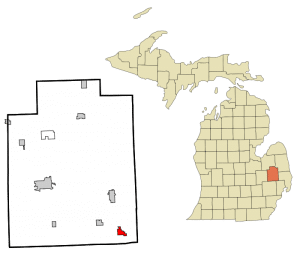 Almont is approximately 40 miles north of Detroit. James Thompson, who donated the town clock that is located in the steeple of the First Congregational Church, is credited with proposing the name “Almont” in 1845 to honor the Mexican general, Juan Almonte. This interpretation of the naming of the town is mentioned in a newspaper story, and later recorded in Hildamae Bowman’s book on the history of Almont (Almont,The Tale of Then and Now, 1985). Click here for Almont official website and other information.